The Menexenus has more the character of a rhetorical exercise than any other of the Platonic works. The writer seems to have wished to emulate Thucydides, and the far slighter work of Lysias. 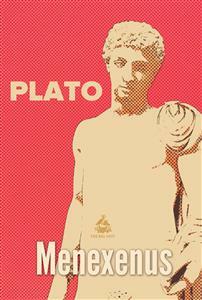 In his rivalry with the latter, to whom in the Phaedrus Plato shows a strong antipathy, he is entirely successful, but he is not equal to Thucydides. The Menexenus, though not without real Hellenic interest, falls very far short of the rugged grandeur and political insight of the great historian.